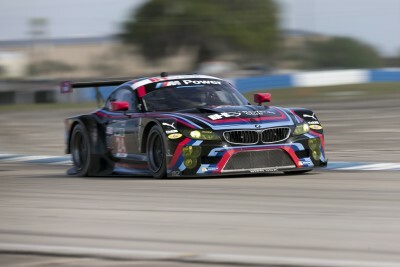 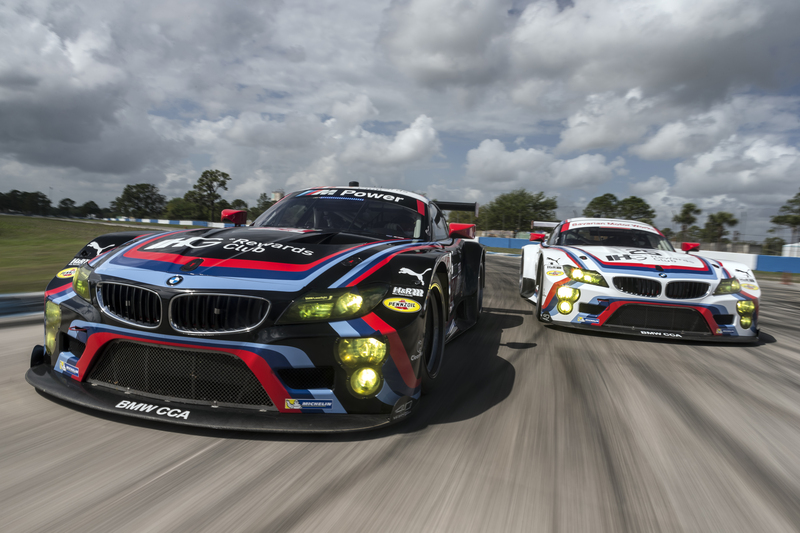 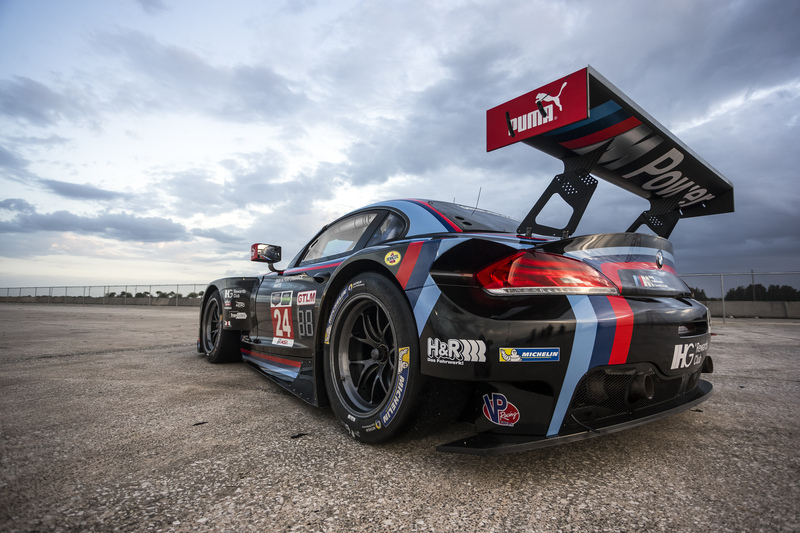 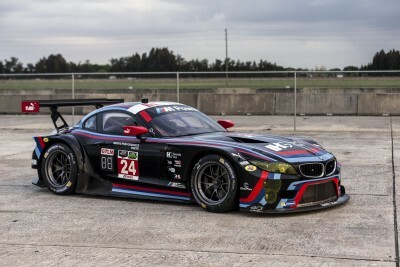 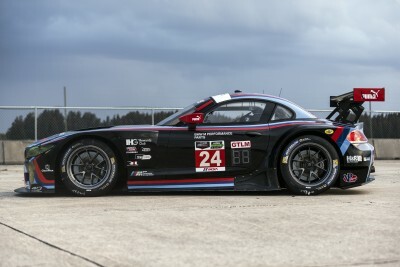 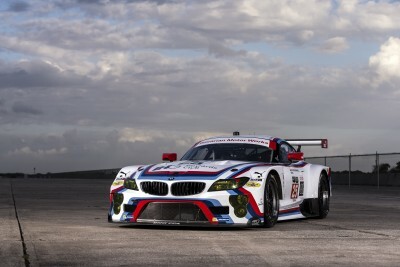 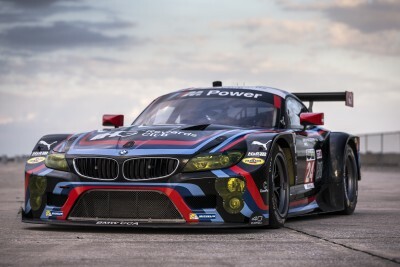 BMW Team RLL will with a commemorative livery on both BMW Z4 GTLM machines at the 63rd Annual 12 Hours of Sebring this Saturday, March 21st. 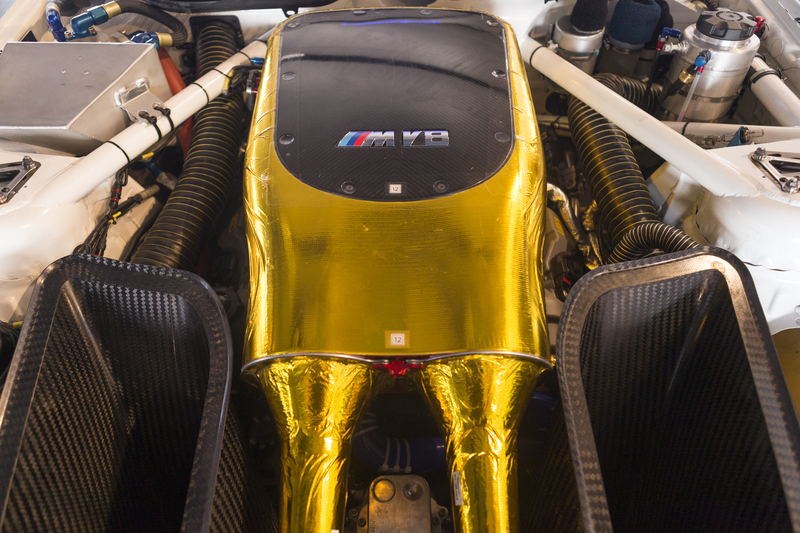 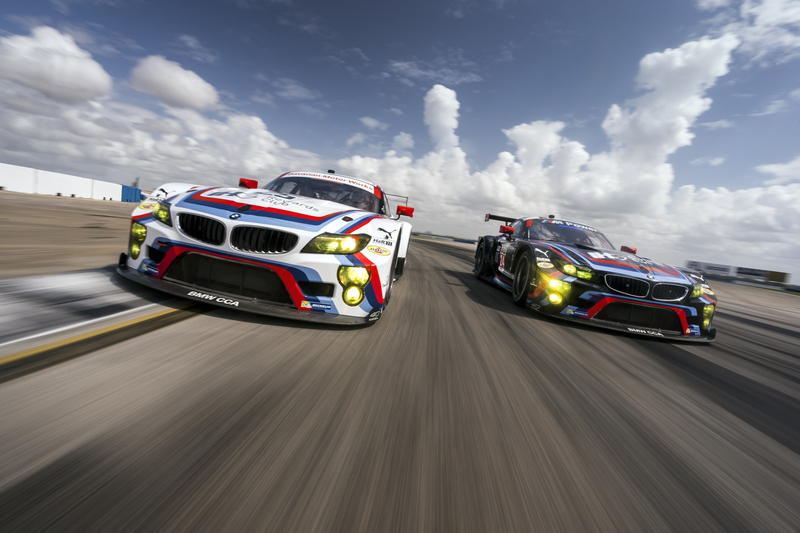 The race marks the 40th anniversary of BMW’s first major sports car race victory in the US. 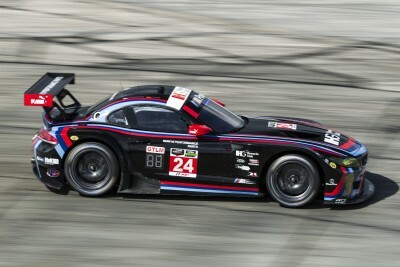 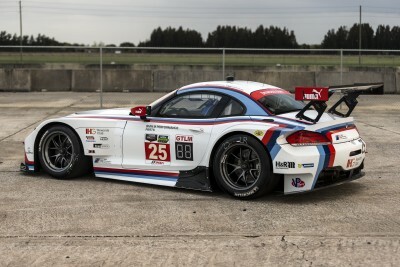 BMW Team RLL will run a special livery on its two BMW Z4 GTLM race cars to honor the iconic BMW 3.0 CSL, which introduced BMW Motorsport GmbH to the US four decades ago. Joining BMW Team RLL at Sebring will be members of the 1975 BMW Motorsport team, including Jochen Neerpasch, the first BMW Motorsport Director. 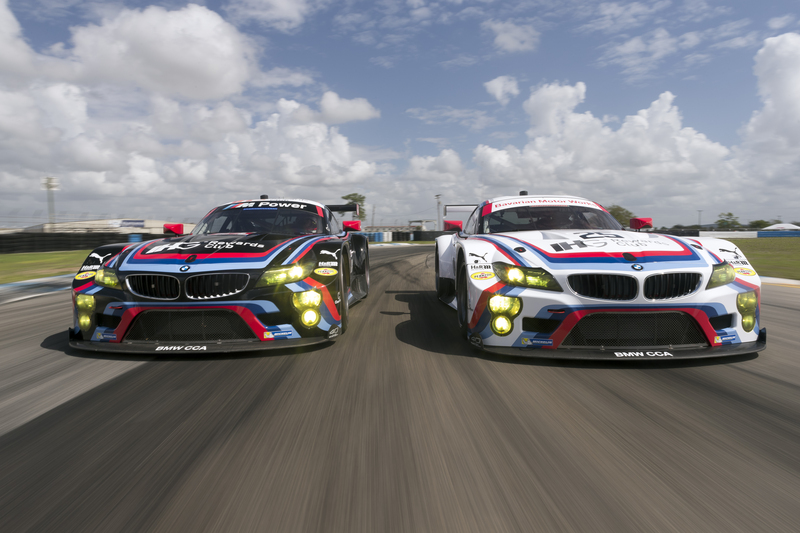 Two of the original drivers will be honored with Brian Redman and Hans Stuck attending as special guest. Mr. 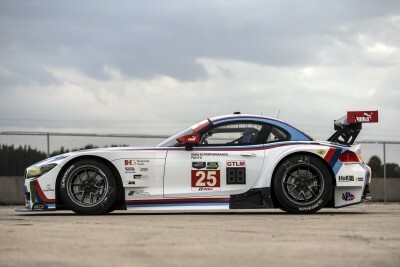 Stuck has been honored with the role of Grand Marshall of the 2015 race, and will drive an honorary lap in a 3.0 CSL before the green flag flies. 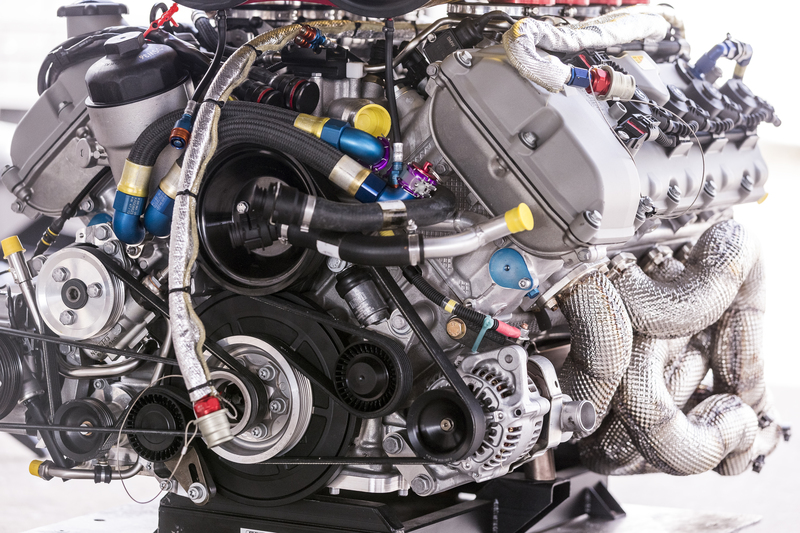 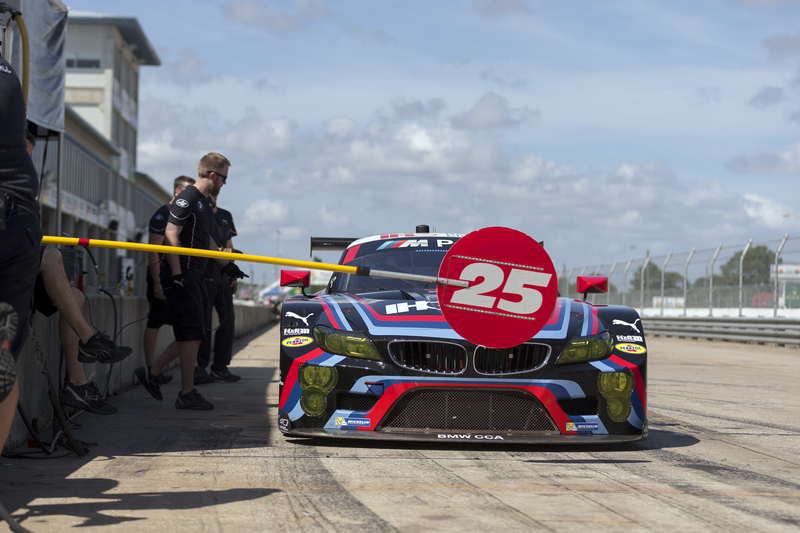 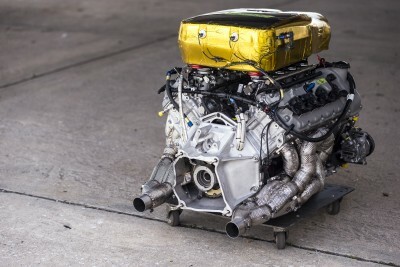 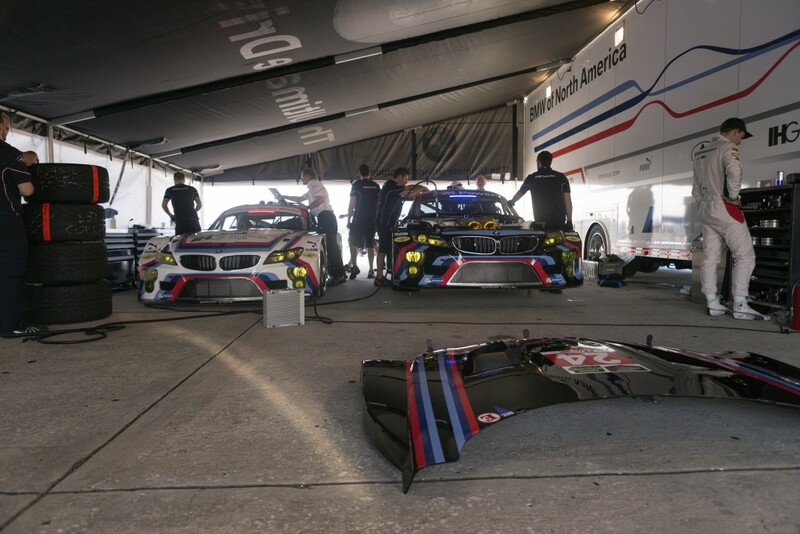 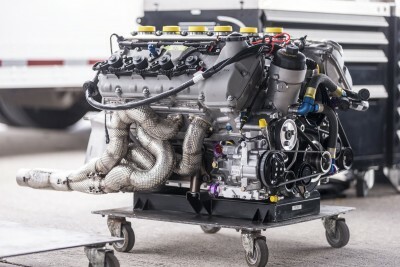 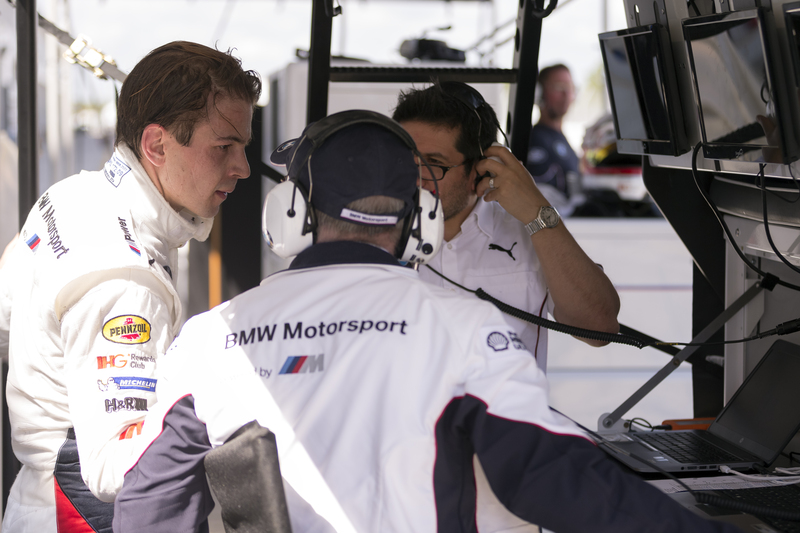 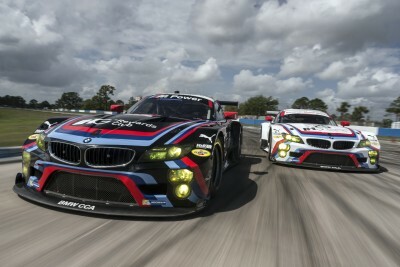 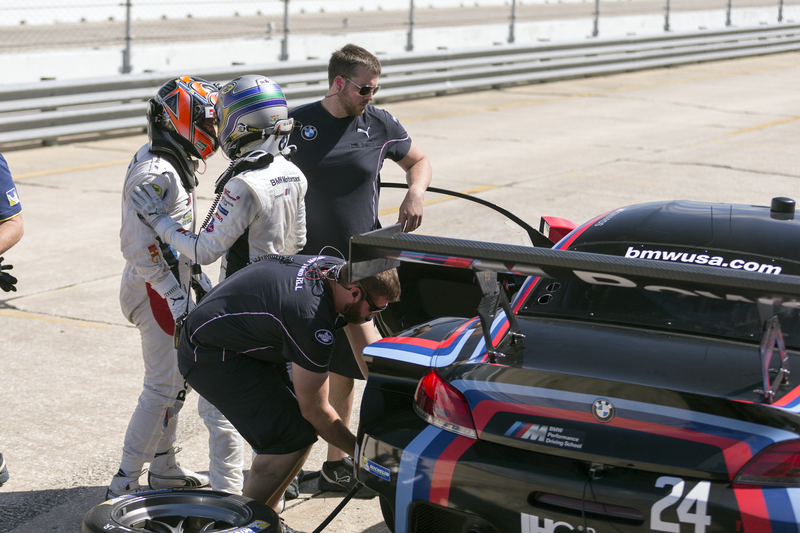 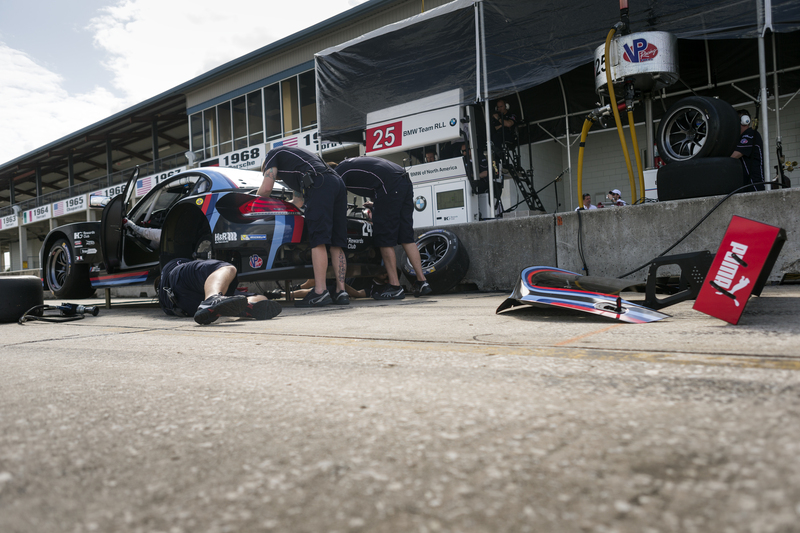 BMW Team RLL looks to build upon their success at the Rolex 24 at Daytona which took place this past January. 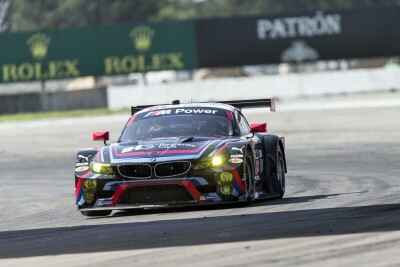 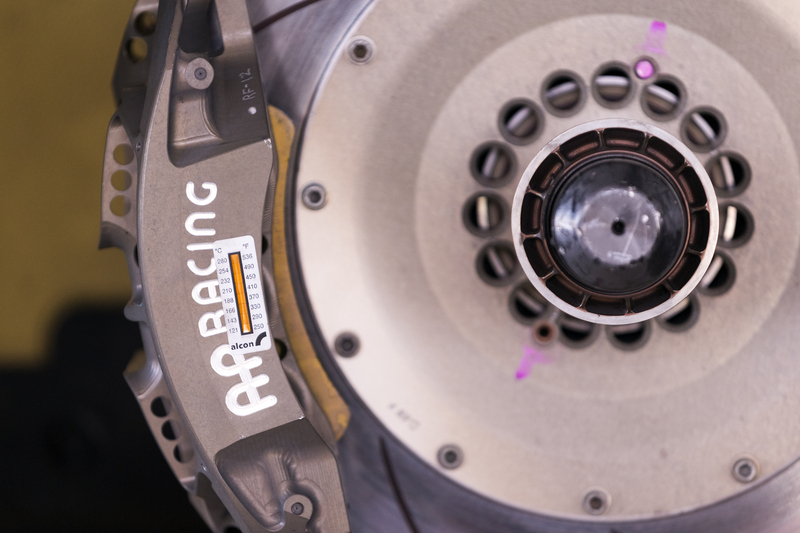 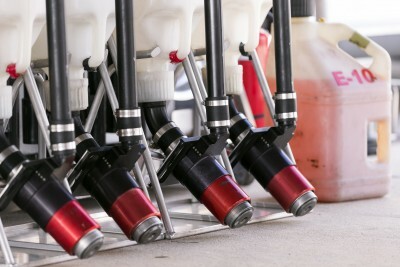 With a second and fourth place finish at the previous event, the team has made slight changes to reflect the differences between the Roval of Daytona and the Sebring circuit.